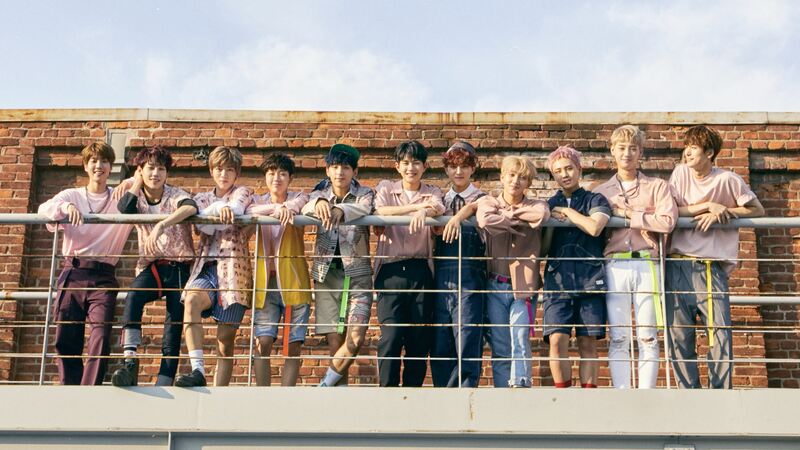 Golden Child is Woollim Entertainment’s second boy band after Infinite. They originally consisted of 11 members, and one of them (Daeyeol) is Infinite’s Sungyeol’s younger brother. 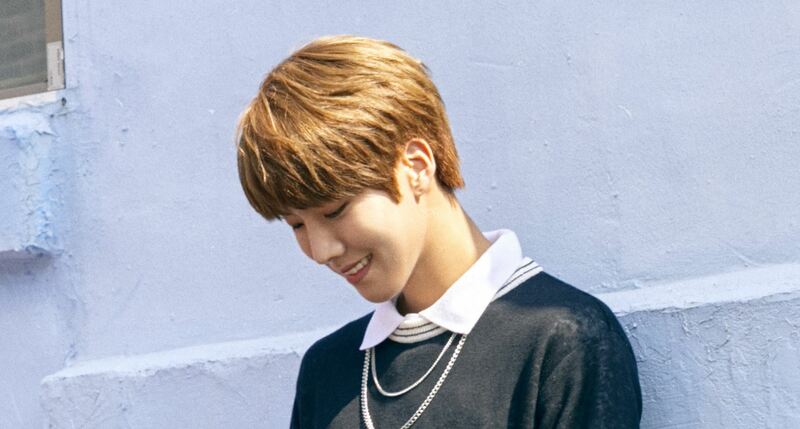 On January 6, 2018, member Jaeseok left the group due to health issues.